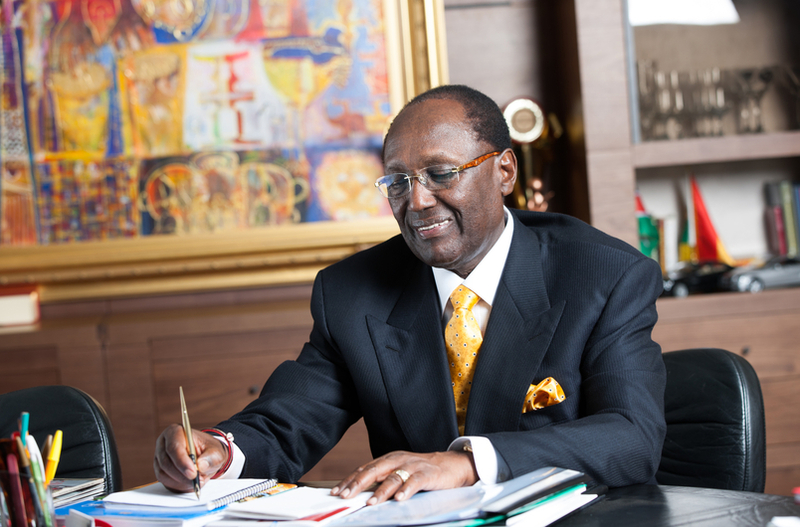 NAIROBI, Kenya, May 25 – What is it that makes a great and successful business person? Do you need certain set skills to have a thriving business? How can I use my skills to better my life and those people around me? These are the many questions young entrepreneurs ask themselves as they try find their place in the business world. To get your footing as an entrepreneur, you must first and foremost develop your hard and soft skills. Hard skills are abilities you learn in school and other educational institutions. These are skills such as accounting, economics and web design. They are easy to quantify and measure as opposed to the soft skills which are one’s own personal attributes that help you to easily interact with other people. To excel in any area of your life, be it personal, career or the business sphere you have to be skillful. No matter what type of a person you are, whatever field of specialization, try as much as possible to develop hard skills which will help you fast-track your progress and growth. When you have the right set of hard skills you will be comfortable enough to think beyond your established venture by being innovative. These skills will enable you think outside the box and develop more products or solutions. Such skills will also help you in your business to ensure it runs smoothly and even save you costs of hiring personnel to do things for you. Here, then you save on money, time and resources. Beyond the hard skills, you have to try and develop your personal traits or personal characteristics. These fall under the soft skills. Some of these traits are inborn. You must try and develop them yourself. For instance, as an innovator and entrepreneur, you have to be optimistic, risk-taker, have an inner drive, be persistent and a strategic thinker amongst other traits. As you get into the entrepreneurship world you will need to develop your soft skills to help you work closely with other people. You will need to build great and long lasting relationships with your team, customers, shareholders, investors amongst others. Once you develop these skills, you will use them to expand your business and create an environment that encourages innovation. When people interact freely it shows in the productivity and output, and can come up with solutions to some of the challenges that they face. These include, amongst others communication skills, negotiation skills, listening skills and business ethics and ethos. Moreover, you need to arm yourself with critical and creative thinking skills. To me this is very vital for any kind of innovation to take place. When you become a critical thinker, you can easily transform your idea into a reality. You will also tactfully face any challenges during the process. From the above breakdown of the different types of skills needed to start up as an individual or a business person, it is vital you embrace them all. You may be very creative and innovative but lack the basic skills of running your business, this in turn may cost you and sabotage your enterprise. Acquiring relevant skills as an individual will open up your mind and make you more innovative and be skillful. You will never succeed if you don’t seriously think about your business and the decisions you make. Be as creative as you can, be a problem solver and recognize opportunities when they present themselves. So as an entrepreneur, you have to try and gain relevant skills that will enable you drive and lead your firm to success. Keep learning to develop the necessary skills and never stop trying. “Creativity is the root of entrepreneurship.” – Karndee Leopairote, Thammasat University. 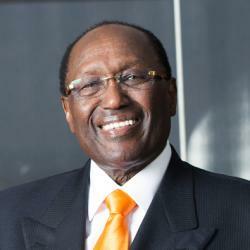 Ask Kirubi: What drives you?